Just when you thought a bareland section within a stone's throw of Waipawa was nothing more than a dream... 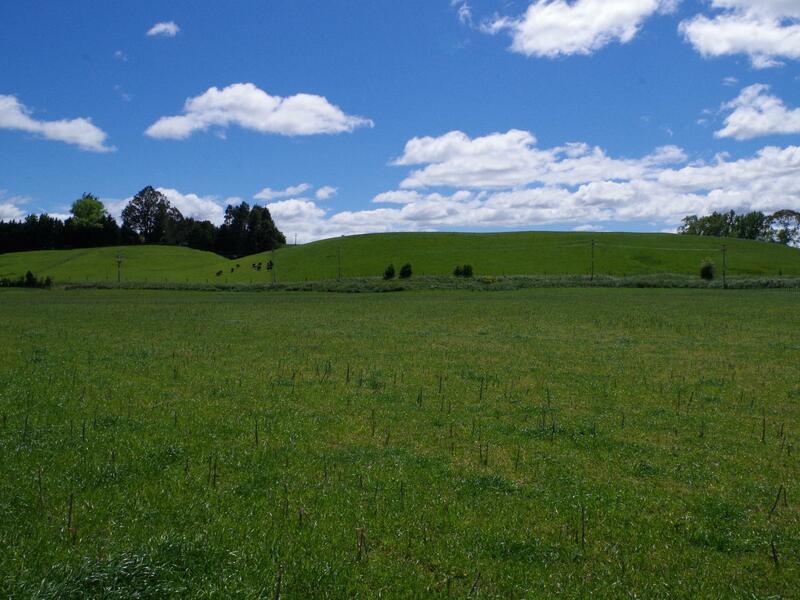 I can offer you this 8429m2 (2.08 acre) lifestyle sized section on the very edge of town. With a lovely semi-rural outlook, there's more than enough land on offer to enjoy a sense of rural space without the demands of too much land. Titles are issued with covenants in place.